Improve the ride – Improve the fun!!! Replacing Damaged Engines or Upgrading for FUN! Improving your Chassis with a Modern Set up. To fit some the improved modern option you will need to consider come chassis mods. This could be as small as adding a Mustang 2 IFS kit or as major as zedding your chassis for a lower ride stance. 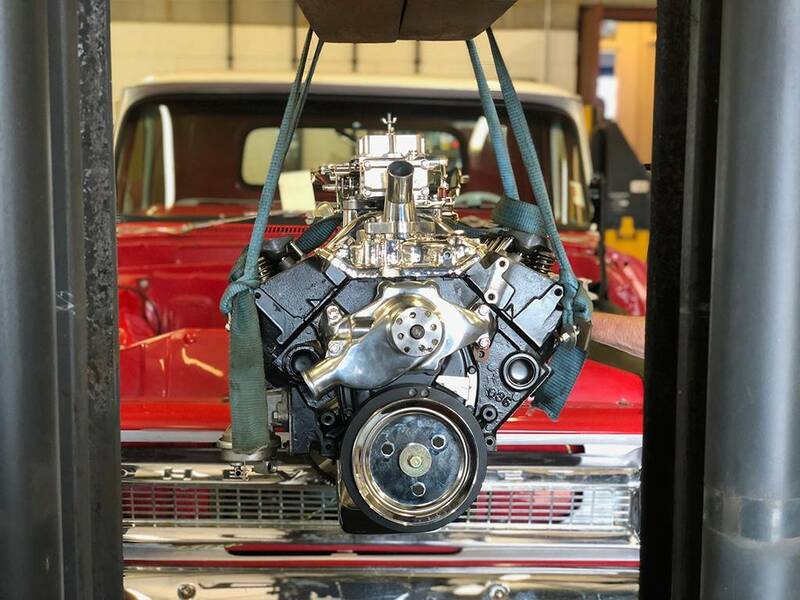 Another option that you may consider when lowering your vehicle is notching the chassis – this is when we make a strengthened notch in your chassis to accept the axel when the vehicle is lowered to the max. 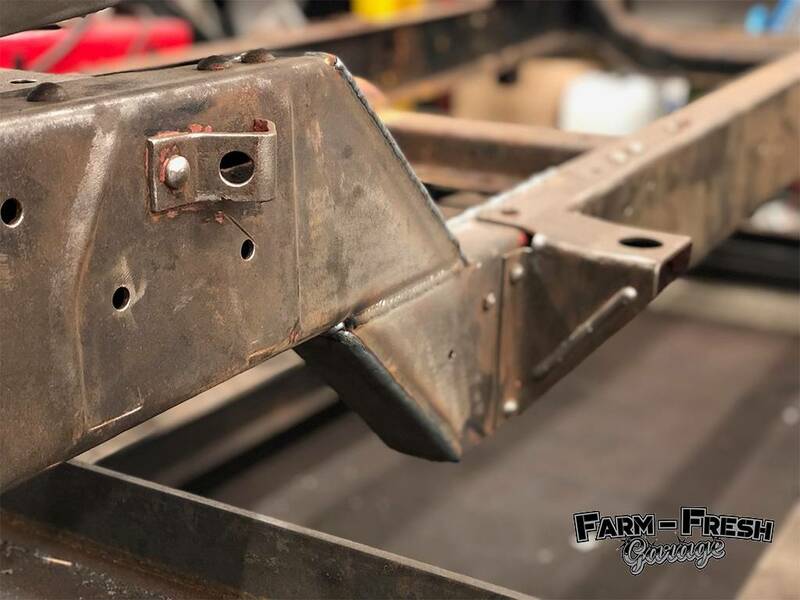 Here at Farm Fresh Garage we can undertake any works that you require to make sure your chassis is up to the job you need. 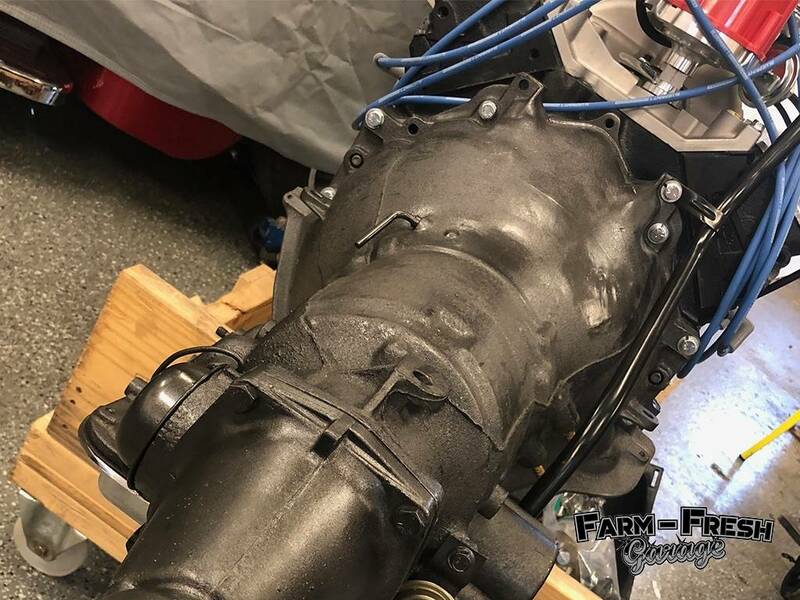 We have seen all kinds of IFS upgrades over the years and we can firmly say that the Mustang 2 IFS kit is the best option available on the market today. We have worked with several stateside suppliers and we have found the best kit on the market available. The kit we stock will require professional level welding to install. We offer not only best quality professional welding but also the experience to ensure all work is carried out in the correct way to offer the best drivability for the final product. Often when you upgrade your engine and drivetrain people have an oversight of the brakes and the rear axel set up. The original set up with leaf springs holds the rear axel into place firmly however in modernising the suspension you are likely to be adding air ride or coil overs in which case removal of the leaf springs is carried out and the consideration of the way the axel is held needs to be replaced. In come the triangulated 4 link system. We recommend welding into place in a triangulated layout and matched up with the new suspension. Every Modern Vehicle has power assisted steering – does yours? 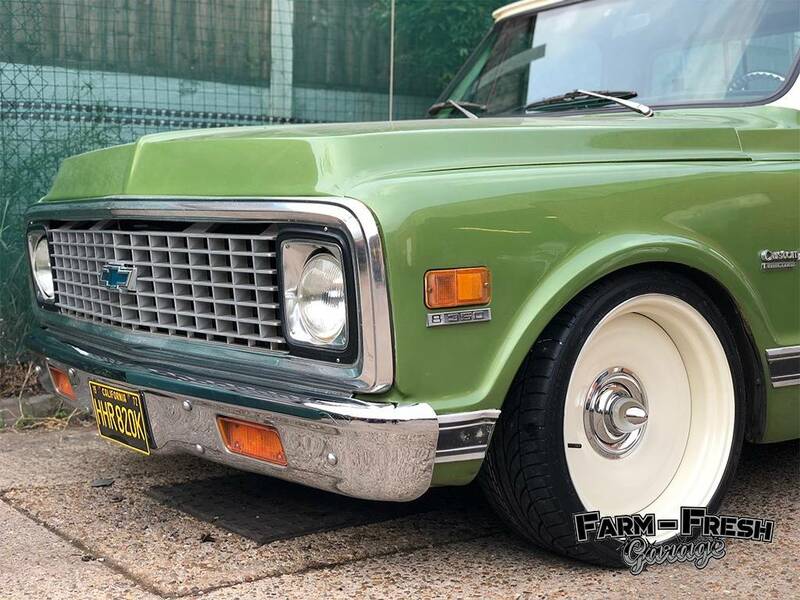 Even thought these are classics of many years old we have modern day processes / products that we add to these classic trucks to make them more user friendly and the drivability improved many fold. 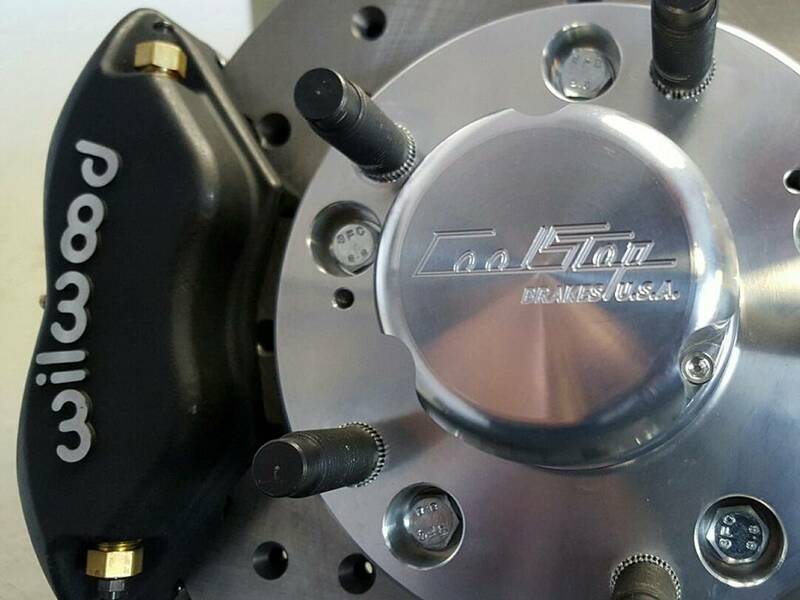 With every mustang 2 IFS kit that we sell we supply within the kit a power assisted steering rack all ready to take to the new hubs and ready to be plumbed in to a PAS pump and make driving an all round better experience. Improved drivability, comfort and style… why wouldn’t you? In modernising your trucks suspension you have many options, springs, coil overs or Air ride. 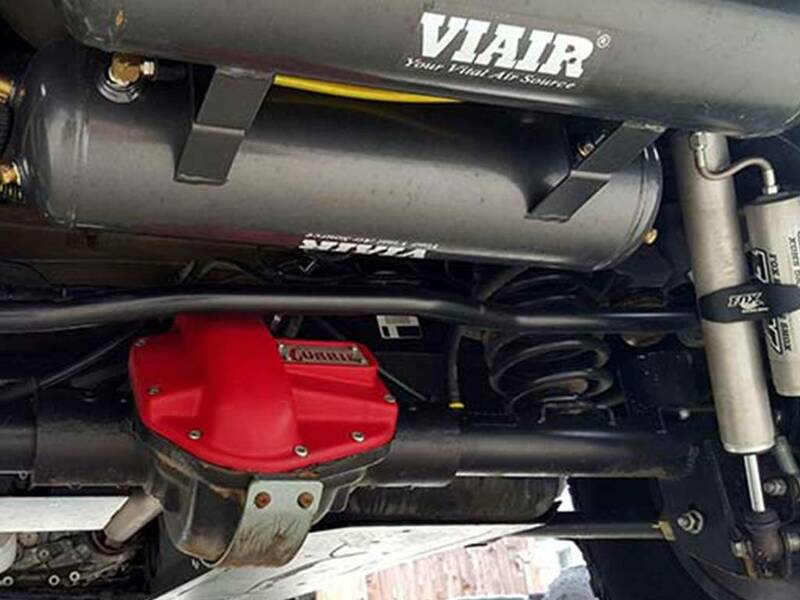 All do a great job & are a perfectly adequate option however for Rat Rod styling we always like to fit Air Ride – Air ride is a comfortable option that also works perfectly for show trucks, giving you the option to drop all the air out & slam the truck on the floor. We supply the best in air ride options with safe and accurate kits that ooze style & character. With your wheels tucked up within the arches what better stance could be achieved. Eliminate potential problems with all new looms! 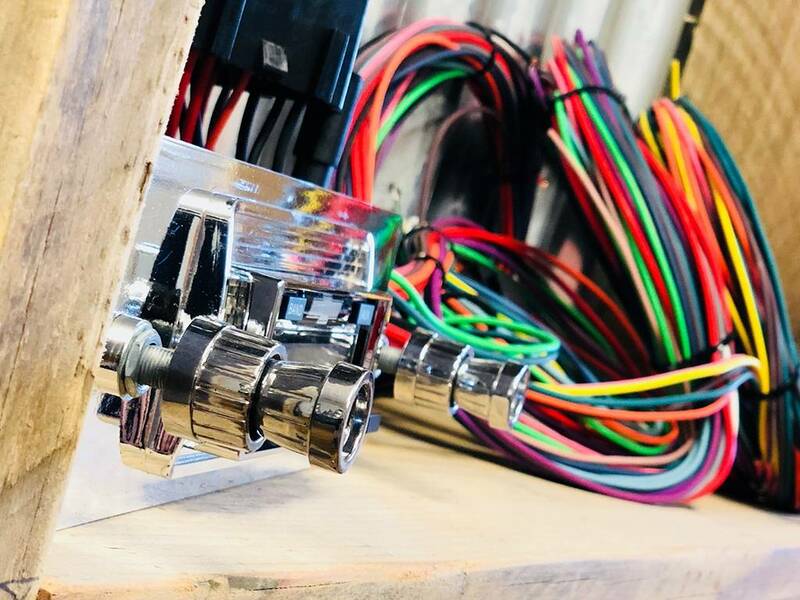 So much work can be done to the style and stance of your truck but there is something hidden within… your wiring loom – we also recommend a new loom if your truck is having modern bits added to it. Firstly if you r running a 6v system then you’ll need 12v to make some of the new modern things work like radios, air compressors, and cig lighters. However it is also a great idea to replace at time of strip down so that any potential hidden problems are eliminated and hopefully never arise in the first place saving you time, money and security… Think EZ Looms – the best in the market! We can create you a whole new bespoke exhaust system that works with your axels, lowered stance and sound preference. 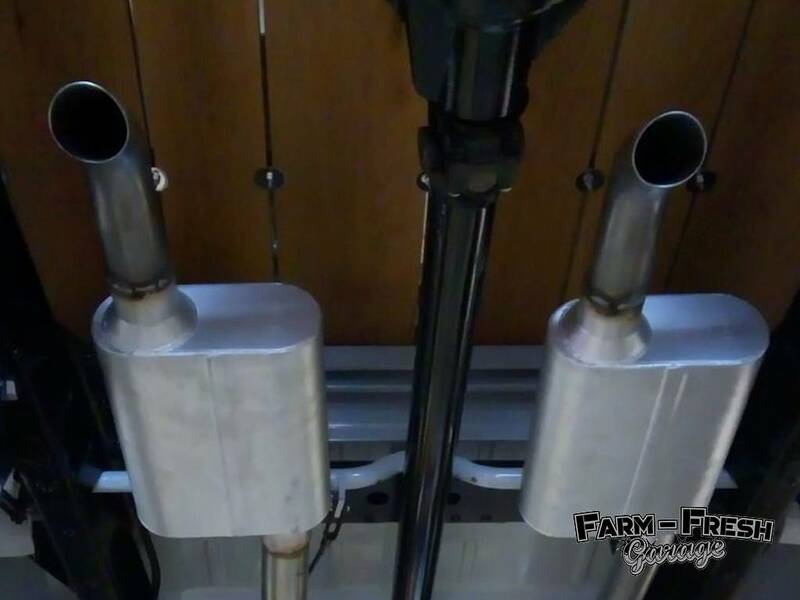 We love the thrush Mufflers and have 2 options in stock, 1 the louder option of the Thrush Welded and 2 the quieter option of the thrust turbo. Both offer excellent value for money and can be matched up with our custom systems which will work for you in sound and appearance to keep in mind your stance as to not allow scraping and bottoming out when low…. Low and loud.. how we like em…! Style and finishing touches… dont miss out!